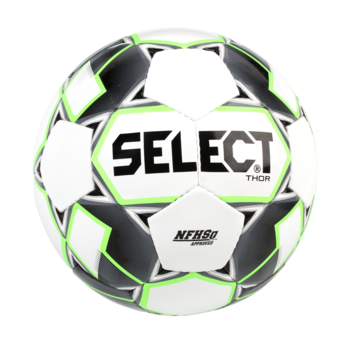 Extremely durable match and training ball made of Japanese PU leather. Lively bounce, optimal roundness and 32-hand stitched panels for a straight flight in the air. 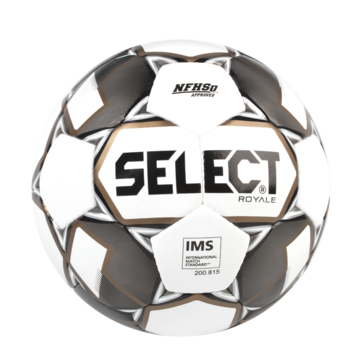 A legendary match and training ball used around the world for decades for training and matches. New underlining and latex bladder ensure a reliable and still lively bounce without compromising the roundness of the ball. 32 hand-stitched panels for a straight flight. 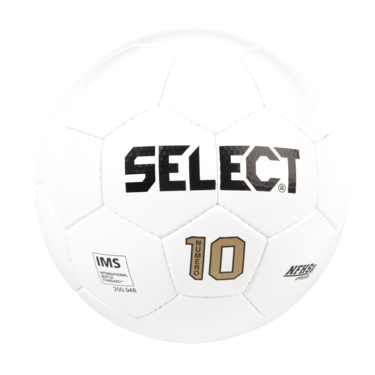 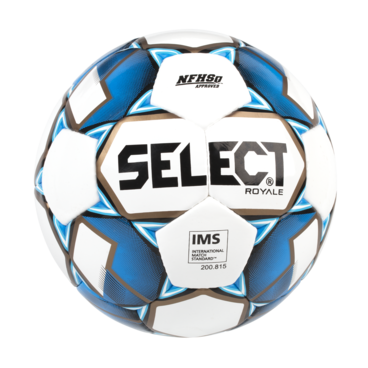 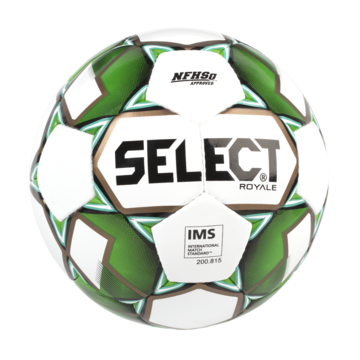 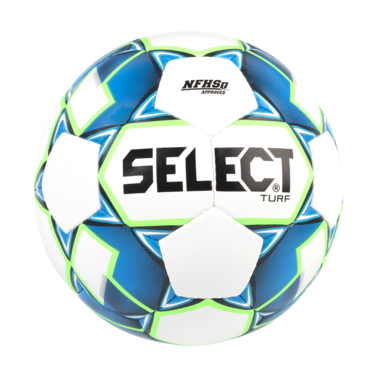 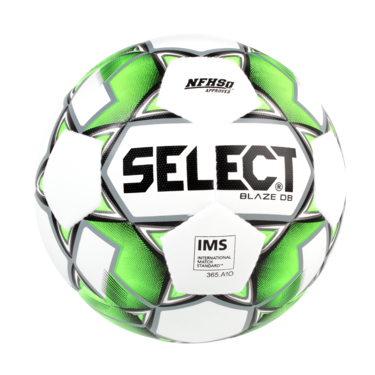 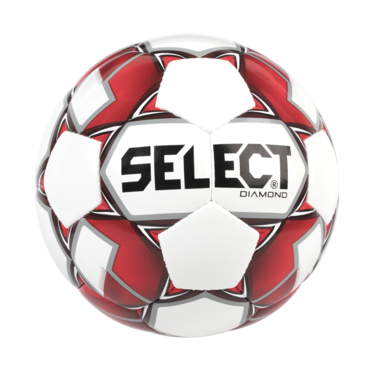 A high quality ball for practice or matches at club or high school levels. 1.0 mm PU cover with 7-wing latex bladder. 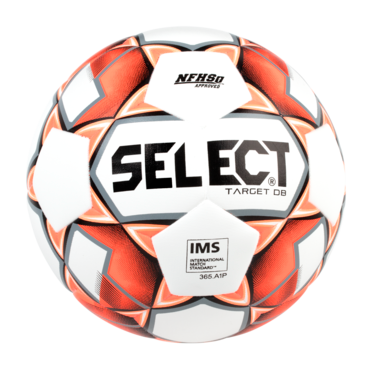 Newly developed all-round ball with an extra soft touch. 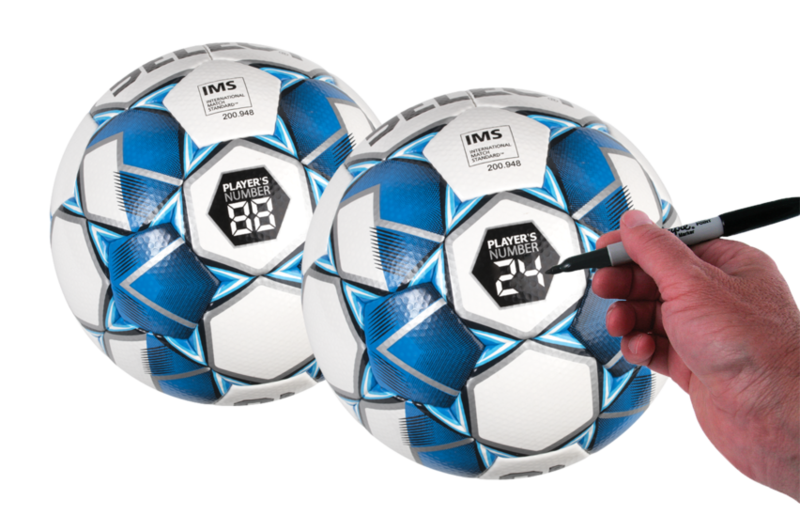 Made of a strong and soft TPU film with laminated TPE foam. 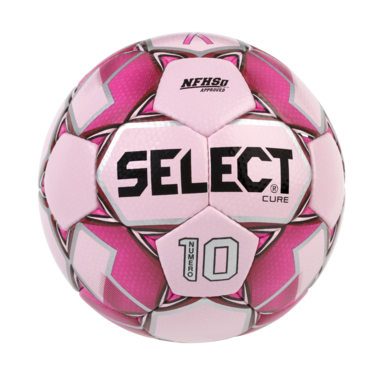 Special constructed underlining and latex bladder for extra lively bounce.